Even in towns such as Las Vegas, where temperatures are notoriously warm, we can experience cold temperatures too. Avoiding being without the means to heat your home or business can make life very unpleasant, especially in the evening hours in the dead of winter where temperatures can potentially supply the desert with a dusting of snow. 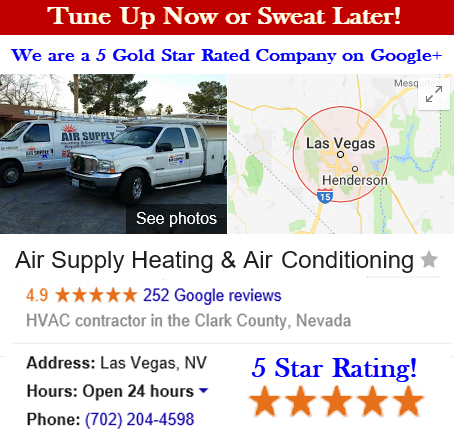 Air Supply Heating and Air Conditioning have been servicing the Las Vegas valley’s homes and businesses for over 25 years. Being the leading HVAC service professionals, we know what it takes for efficient, long lasting HVAC systems. Including heating maintenance services. Having your heating maintained can provide you with a long list of benefits. Heating efficiency for optimal warmth in your home or business, better handle on utility costs and longevity of your heating systems. Fortunately the pros at Air Supply Heating and Air Conditioning can do that for you and more with heating maintenance service. Without even realizing it, if your heating system is not running up to par, you could be dumping money into energy costs for insufficient heating. Wasted energy is hard on your bank account, along with taking a hit on the environment and economy. 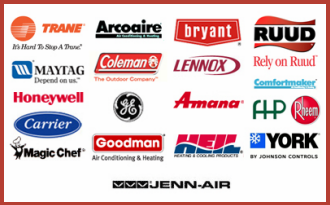 When you hire Air Supply Heating and Air Conditioning, you know that your heating maintenance is in quality hands. All necessary cleaning is performed, inspections for wear and tear complete, along with any necessary repairs. Having your heating tuned up and maintained can prevent major problems down the line. And not only that, it can save you from harmful gasses being released into your air. Carbon monoxide can be byproduct of a heating system in need of repairs. During the cold winter months, windows and doors are securely tightened, to keep the cold air out. If the heating system is malfunctioning and producing carbon monoxide, you are being exposed to a toxic gas, and not even realizing it. Carbon monoxide is an odorless, tasteless, invisible gas that can cause severe illness with over exposure. When hiring the pros from Air Supply Heating and Air Conditioning to provide a heating maintenance service, we can catch any problems, and quickly correct them. A heating maintenance service saves you money, not only on your energy bill, but by also extending the life of the various equipment that makes up your heating system. Like most things that get proper dedication and maintenance, your heating system can be prolonged to run efficiently, far longer than expectation. 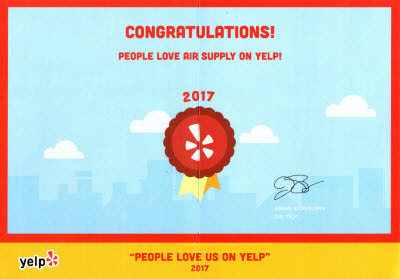 At Air Supply Heating and Air Conditioning, our first priority is giving the HVAC services to our customers as we would do for our families. Making us the most dependable and trustworthy HVAC company in the valley, you will want to store our phone number in your phone for all your HVAC system needs, including heating maintenance. 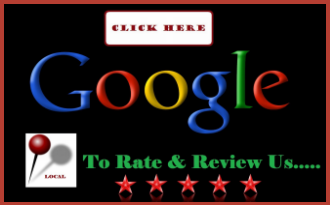 Being fully licensed, bonded and insured, you will have access to our expert professionals 24/7. Call us today to schedule your heating maintenance.